Garage: "Garage: RV Parking; Parking Space(s): 3"
Lot Size: 7400sq. 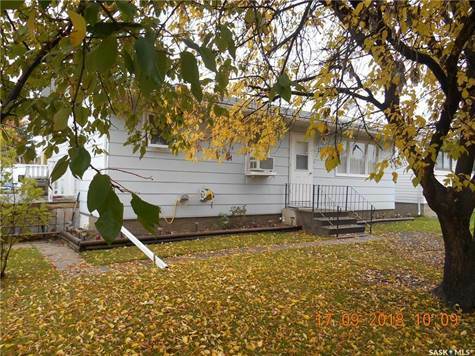 ft. 50ft x 150ft "Rectangular"
This home is in a great location on a corner lot in this quiet area of Pierceland. Move in and enjoy the Small town living with many lakes and golf courses near you. You are a short commute to Cold Lake for all your services.